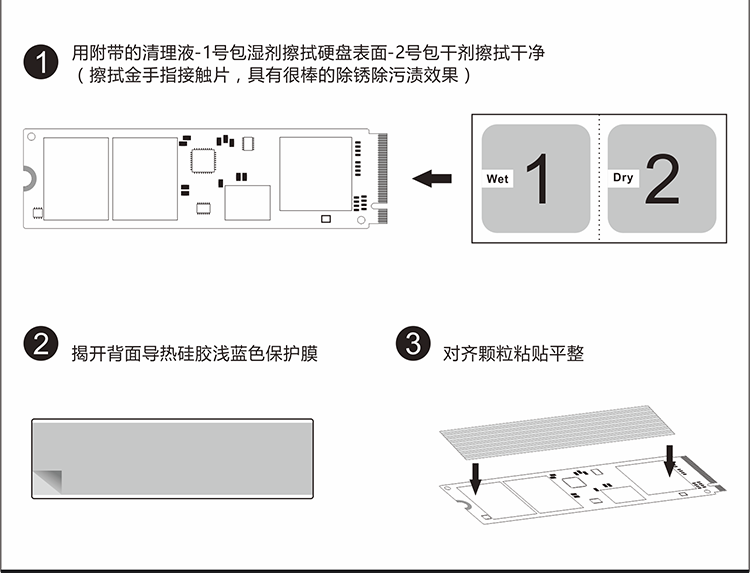 Compatible PCIe NVMe M.2 SSD Size: 0.87 x 3.15in. 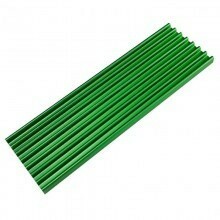 (22 x 80mm), Fit for 850EVO, 960EVO, 950PRO, 960PRO, Etc. 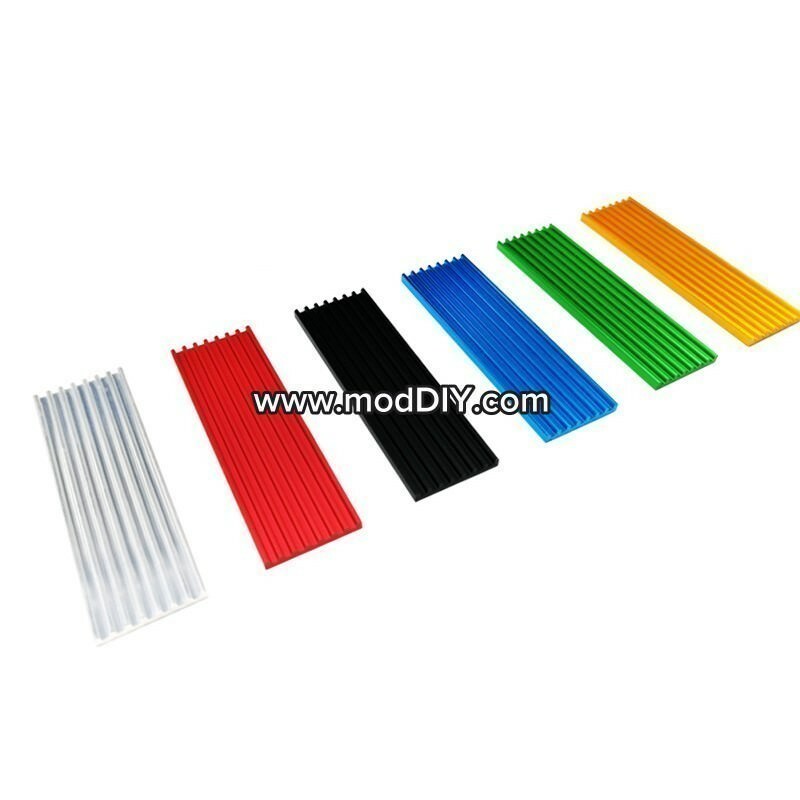 Item Size: 0.87 x 2.76 x 0.12in. (22 x 70 x 3mm), Net Weight: 0.28oz / 8g. Main Body Material: Aluminum Alloy, Silver Plating, Anodic Oxidation Surface Treatment. Heat Conductive Material: Nano Heat-conducting Silica Gel Pad (Thickness: 1mm). Good Ductility, Compatible for Uneven Surfaces. Low Viscosity, Easy to Remove (Protects the warranty label). 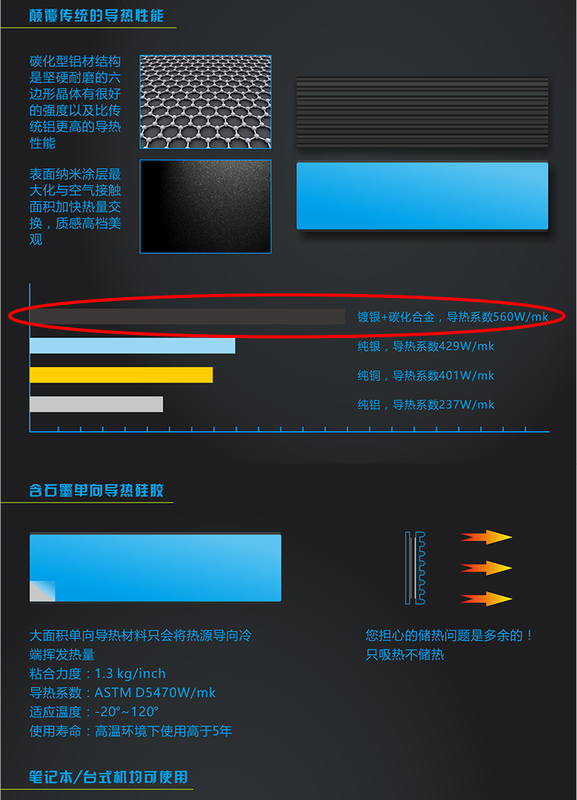 Groove Design, Greatly Increase the Heat Dissipation Area, with 5°C- 15°C Cooling Effect (Varies depending on the environment). 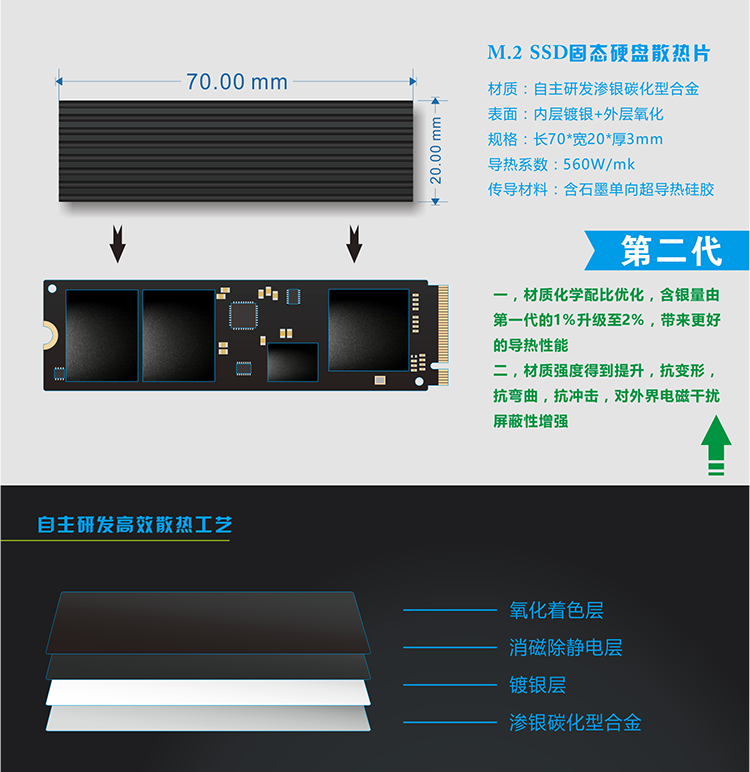 Click the button below to add the Premium SM951 SM961 950PRO XP9410 M.2 SSD Cooling Heatsink (Green) to your wish list.